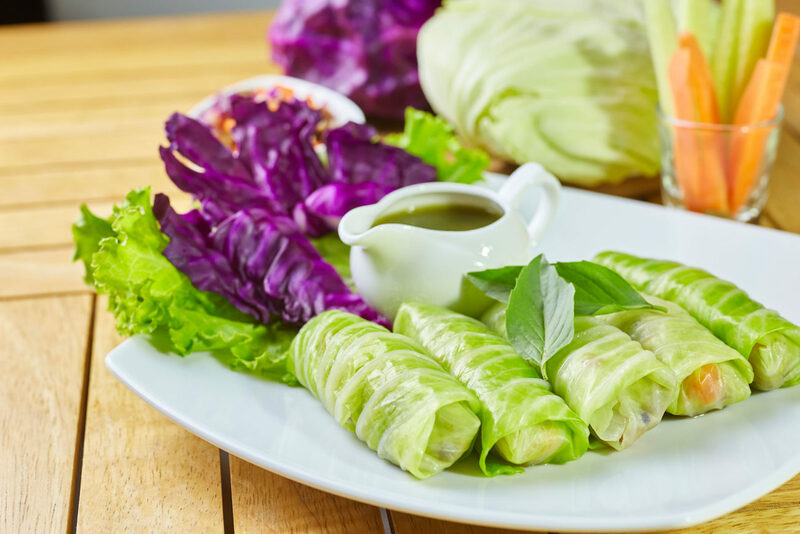 An alternative way of creating a delicious, nutritious ‘spring roll’. Great as a starter at dinner or as a lunch time meal. 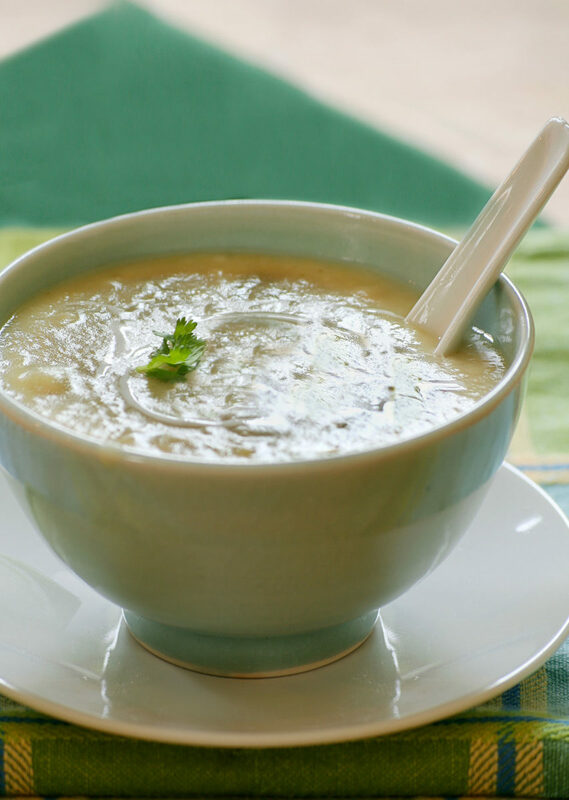 A delicious summer soup. Takes around 40 minutes to prepare and cook. Recipe serves 4, so adjust quantities to suit. Serve with one of our delicious, healthy cracker recipes. Ideal as a light lunch or as a starter at dinner.